Do you have a wet or leaky basement? Draintony has all your wet or leaky basement solutions. We specialize in Basement Waterproofing services you can trust in Oakville. Our team at Draintony is dedicated to keeping your commercial and residential property safe and dry. The inclusion of a basement can be great for your home but only if it's not drenched in water. A wet or leaky basement can be your worst nightmare as a commercial or residential owner. Basement waterproofing is the best and most effective way to protect your property. Our team at Draintony is dedicated to providing you premier plumbing quality, premier plumbing services, giving you a total peace of mind for your basement waterproofing needs. We are available 24/7 to provide you emergency plumbing services at no extra cost. Your property is the biggest investment. Therefore, the best policy is "Prevention is always better than cure." 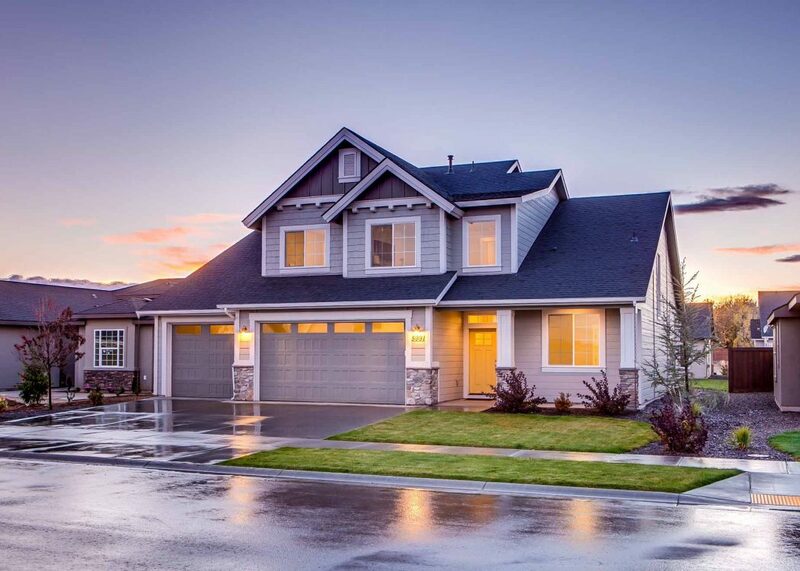 Since each property is different, it is important to take the necessary steps to prevent wet basements. Is moisture infusing through the walls and floors of your basement? Having a wet basement can be a great danger to the structure of your property. Internal waterproofing is used when the source of moisture is coming from the inside of your house. This helps to reduce moisture in the house and divert water away from the basement. Can you smell bad odors in your basement? This is one of the signs that indicates the need for repair and proper maintenance. External waterproofing will protect your property by ensuring the life of the walls and the building it supports. Is your basement regularly flooding? Installing a sump pump is one of the best things you can do to prevent a wet, leaky or flooded basement. A sump pump is an electrical device that is used to remove accumulated water in the sump pump pit. We provide two different types of weeping tile systems: interior and exterior. Interior weeping tile sits on the inside of your basement to help manage water that passes underneath the foundation. Exterior weeping tile sits on the outside of your home to prevent moisture before it is able to penetrate the foundation. We are Oakville's #1 concrete floor installers. This basement waterproofing method comes will a full dry basement package, which includes new undergrade internal sanitary drains. This will guarantee a dry basement and is backed with a 25 years warranty. An effective way of preventing unwanted water from entering your basement. Window wells will keep your basement clean, safe and dry as it helps to collect water. In addition, it also prevents moisture damage to your windows by preventing soil away. 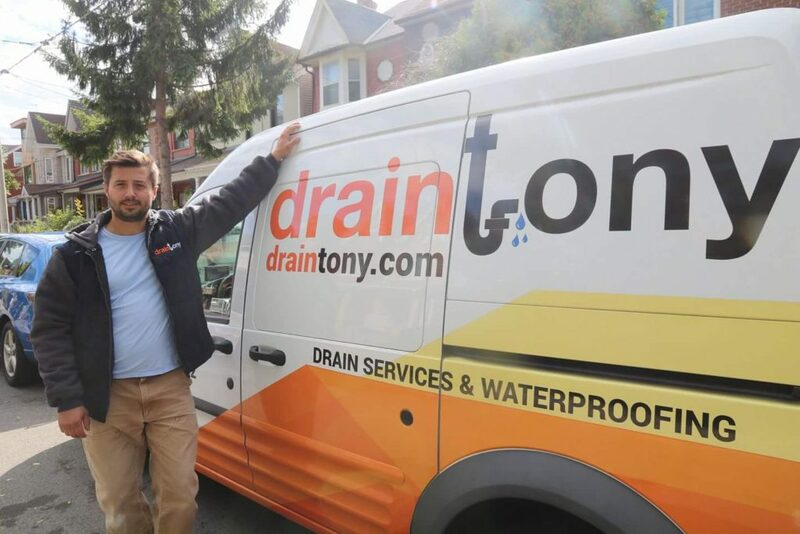 DRAINTONY HAS ALL YOUR WET BASEMENT SOLUTIONS! We provide 25 years warranty. We aim to provide premier plumbing quality, premier plumbing services. This gives you a total peace of mind for your plumbing needs. "Basement waterproofing inside and a sump pump, job done with great detail and no surprises but priced budget up front, all done in time frame as proposed, clean and neat, Tony and his crew were amazing, would be recommending draintony to my friends and family." "Draintony saved my basement from being ruined. we just had our basement done, and the recent storm flooded it. Draintony did a quality job of water proofing it on time .Thanks Tony keep up the good work!!" 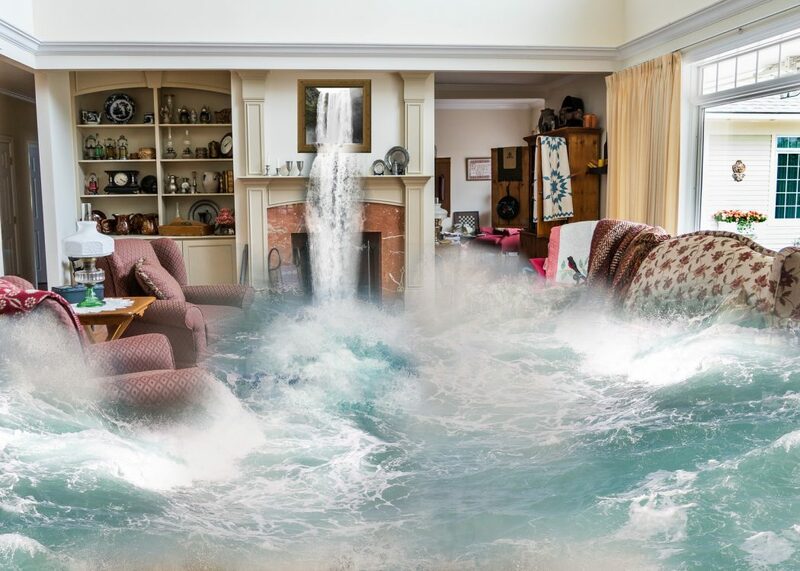 Basements leaks are a hassle on their own, but what if they evolve and turn into floods? Nobody wants to come home and find their basement flooded, especially if it’s fully furnished and renovated. Should I Seal the Cracks On My Basement Concrete Floor? 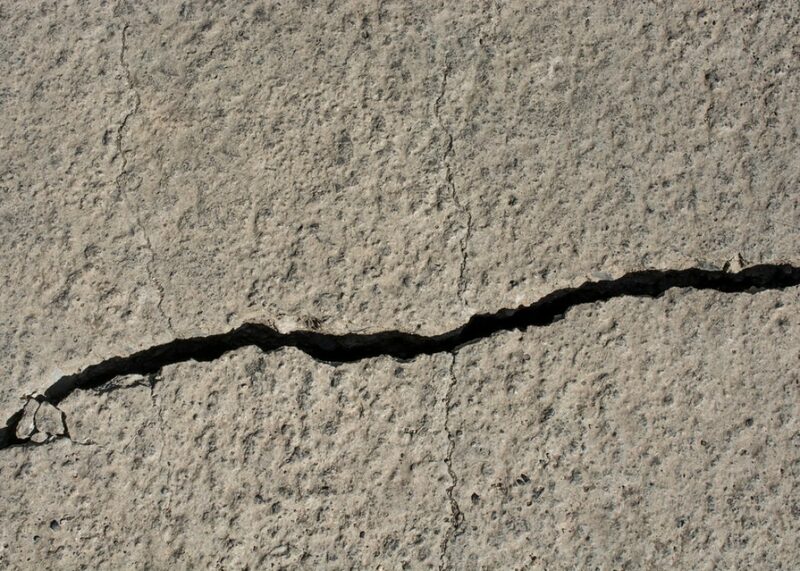 There are several reasons why your basement concrete slab will crack. Chances are the cracks are not an indication of a bigger problem as the basement floor does not hold the weight of the house, your foundation walls do all the heavy lifting.